Dhaka Chamber of Commerce and Industry (DCCI) today urged Chinese entrepreneurs to come up with investment in Bangladesh’s machineries manufacturing sector. 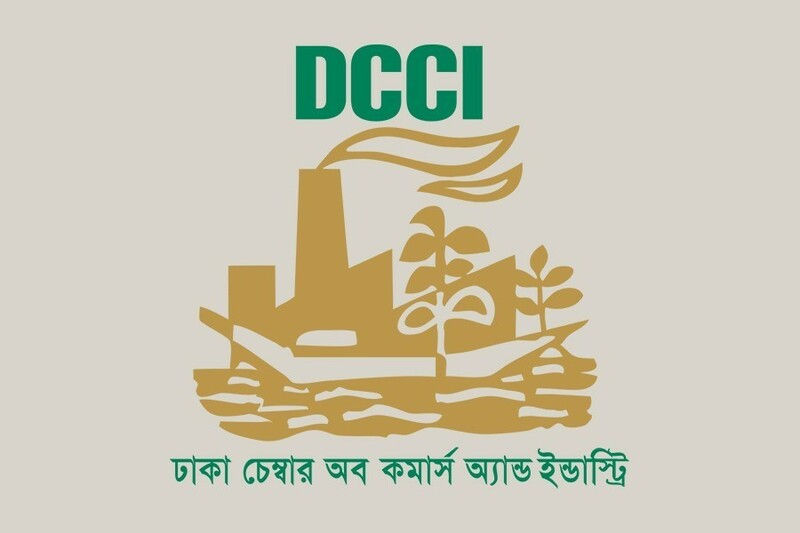 DCCI Vice President Imran Ahmed, Directors Deen Mohammed, Enamul Haque Patwary, Hossain A Sikder, Engr. Md. Al Amin, Mohammad Bashiruddin, Shams Mahmud and S M Zillur Rahman, and former Vice Presidents M Abu Hurairah and Shahidul Islam were also present.